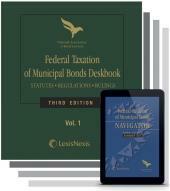 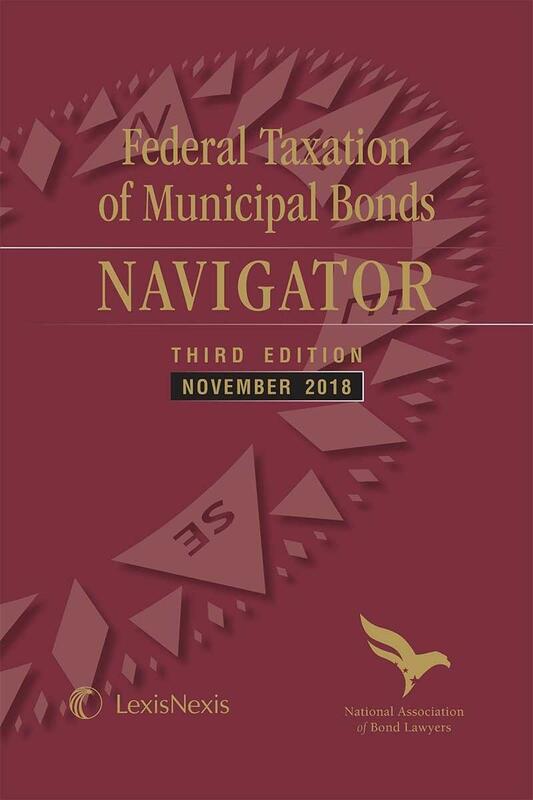 The Federal Taxation of Municipal Bonds Navigator is the companion guide to the Federal Taxation of Municipal Bonds, Third Edition, a 12-volume set, containing detailed Table of Contents of the 12 Volumes, Index of Author Summaries, Tables of Authorities, and a Popular Names Table. 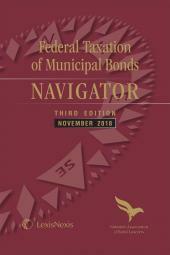 The Navigator may be purchased separately, or as part of the complete Federal Taxation of Municipal Bonds, Third Edition set. 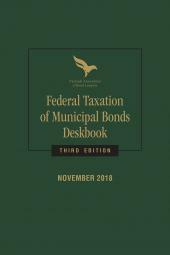 References to new Treasury Decisions, Revenue Rulings, Revenue Procedures, IRS Notices, Private Letter Rulings and General Legal Advice Memoranda.